☕️ Good Tuesday morning. "President Trump has told advisers he has decided to remove Homeland Security Secretary Kirstjen Nielsen," the WashPost reports. "The president has grumbled for months about what he views as Nielsen’s lackluster performance on immigration enforcement and is believed to be looking for a replacement who will implement his policy ideas with more alacrity." In fact, all the big trends are working against Trump and the GOP, based on factors that are hiding in plain sight. Despite the conventional wisdom, many people around Trump and in GOP leadership share this dim view. Why it matters: Amazon's imminent announcement, expected as soon as today, ends "a yearlong public contest that started with 238 candidates and ended with a surprise split of its so-called HQ2." Both locations are "directly across from the major city centers. The company plans to evenly split the offices with as many as 25,000 employees." 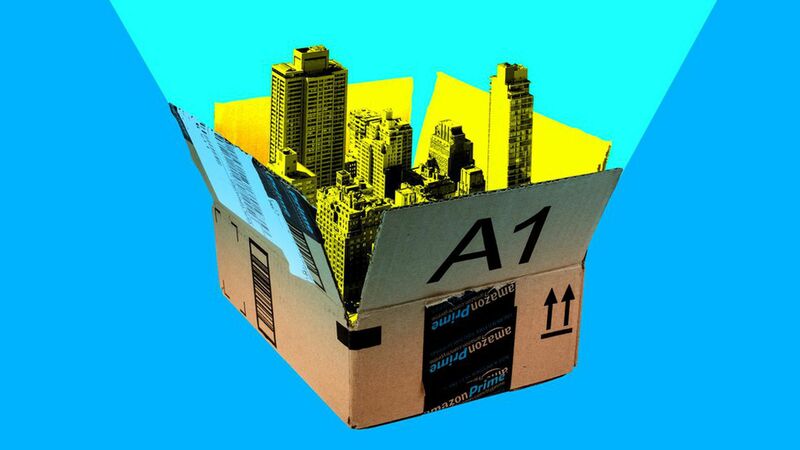 The N.Y. Times' Karen Weise points out that Amazon "already has more employees in those two areas than anywhere else outside of Seattle, its home base, and the Bay Area." 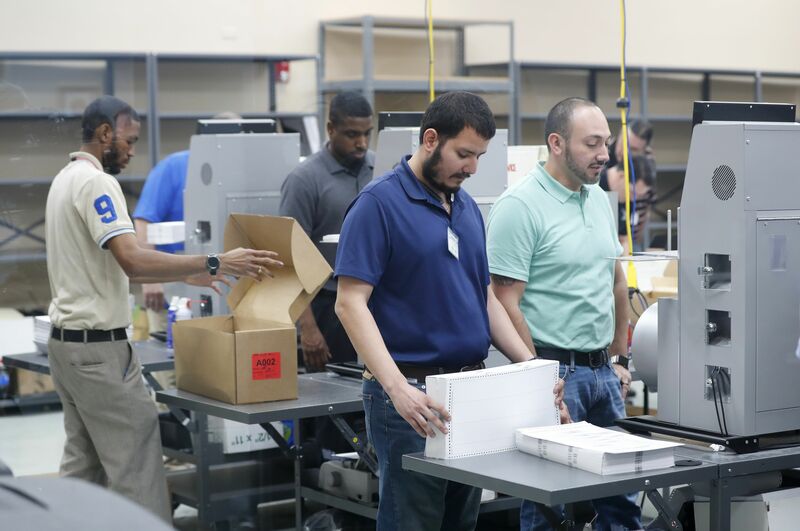 "The need to hire tens of thousands of high-tech workers has been the driving force behind the search, leading many to expect it to land in a major East Coast metropolitan area." 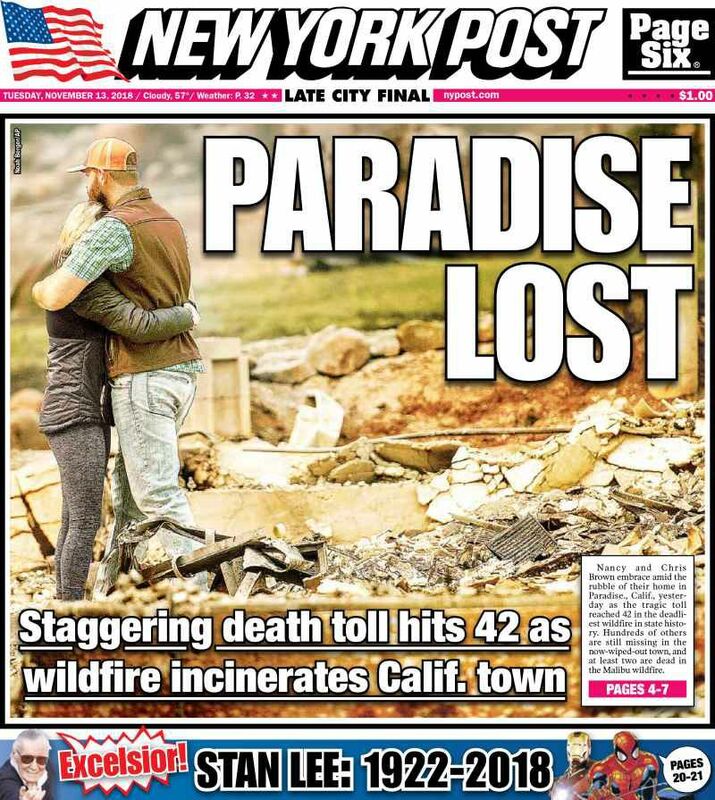 "The death toll from the Camp fire in Paradise [in Northern California] jumped to 42, ... making it the deadliest fire in California history ... as teams continued to search the burned-out remains of thousands of lost homes," per the L.A. Times. 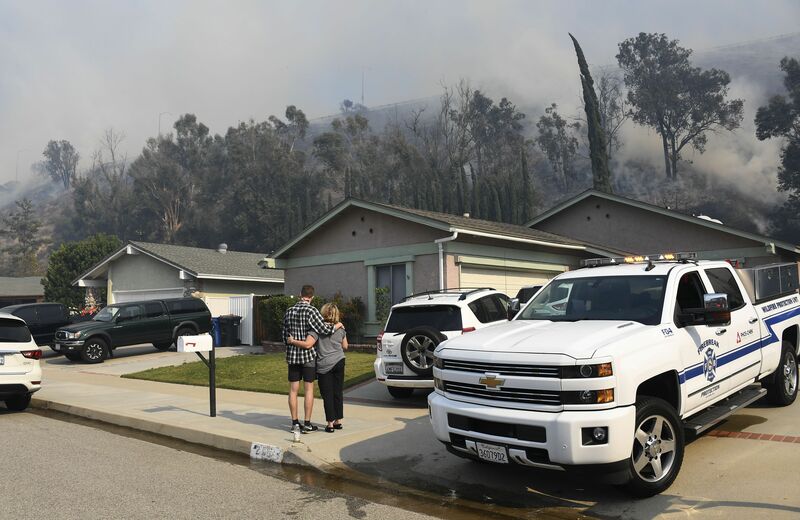 In Southern California, a "couple whose charred bodies were found in a vehicle in Malibu on Friday probably died trying to escape the flames." It looks like they may have inadvertently turned up the driveway of a Mulholland Highway estate whose residents had escaped and left the electronic gate open. A Los Angeles County Sheriff’s Department official said: "This driveway looks like a small road. It’s not like a normal driveway, and the whole landscape around there is burned to a crisp." "[T]he remnants of two cars were visible about a third of a mile up a long, curving driveway." Mergers are central to media companies' strategies for competing with tech giants like Google and Netflix. But the merger review process has suddenly become a political football between President Trump and congressional Democrats, Axios' Sara Fischer and David McCabe write. Why it matters: Trump continues to comment on antitrust matters related to media companies he doesn't like, and experts worry the resulting political fray could hinder the Justice Department's ability to independently evaluate deals. Media companies, looking to merge amid an already difficult economic climate, will now have to consider this reality. The bigger picture: These issues become even more convoluted as the Justice . Department faces a leadership crisis of its own. House Democrats plan to take on these issues when they get their chairmanships in January. Incoming House Intelligence Committee Chairman Adam Schiff said on "Axios on HBO" that he'll hold hearings to explore whether Trump abused White House power by targeting The Washington Post and CNN through Amazon and the AT&T merger, respectively. Be smart about the debate over antitrust: "The changes that take place here are going to be measured in years, not in months," said Andrew Schwartzman of the Communications and Technology Law Clinic at Georgetown Law. "Everyone from donors to rank-and-file lawmakers is determined to keep Democrats from notching another victory." "The Republicans’ posture on the recount — especially the party’s claims of fraud and cover-up and President Trump’s latest assertion on Monday of forgery, all presented without evidence — has been deeply divisive and even drew a stern rebuke Monday from the chief state judge in Broward County, Fla., Jack Tuter." What's really happening here: "The Republicans’ strategy in Florida reflects their experience in the 2000 presidential recount in the state." 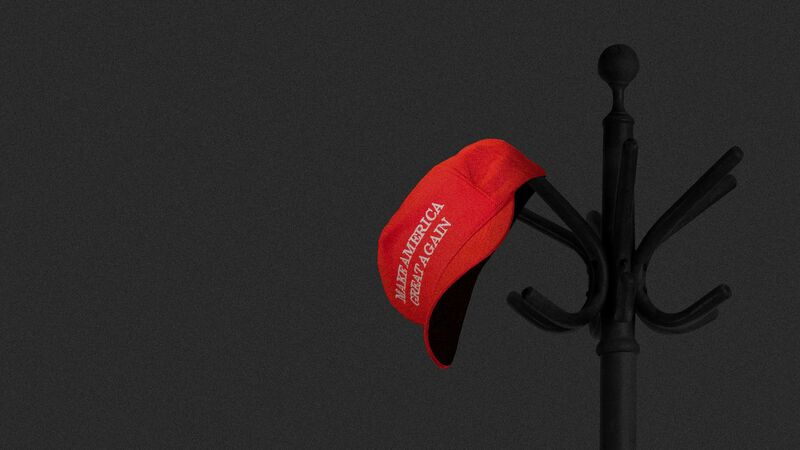 "Party strategists and lawyers say they prevailed largely because they approached it as they did the race itself, with legal, political and public relations components that allowed them to outmaneuver the Democrats." "This time around, though, Democrats are holding little back." Last week's election participation by eligible voters was 49.2%, according to the latest available figures — the highest for a midterm election in 104 years (since 50.4% in 1914), according to figures analyzed by lobbyist Bruce Mehlman. Mehlman says the last time turnout approached this level was the Gilded Age — another time when "rising income inequality, insufficient economic competition, accelerating new technologies, rapid demographic changes, and new geopolitics left voters hunger for change." The other time midterm turnout was near this high? The fraught 1960’s (1966, 48.7%). "The recording, shared last month with the C.I.A. director, Gina Haspel, is seen by intelligence officials as some of the strongest evidence linking Prince Mohammed to the killing of Mr. Khashoggi." Why it matters: "Some Trump advisers have argued that they would need indisputable evidence of Prince Mohammed’s involvement in Mr. Khashoggi’s killing before they would punish him or the kingdom more harshly." 9. 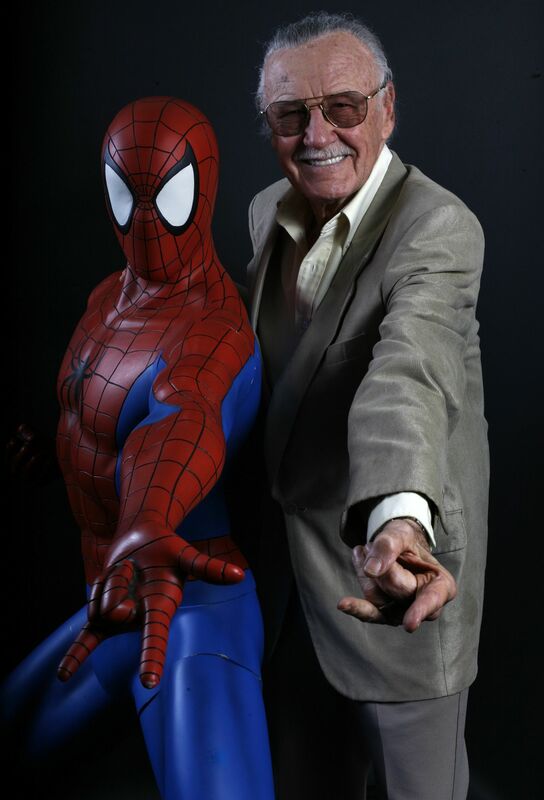 Stan Lee: "The legend who created legends"
"His writing and editorial approach to the superhero genre created a universe of enduring fictional characters, elevated comic books from children’s entertainment to adult fare, and helped to establish Marvel Comics as a publishing powerhouse." 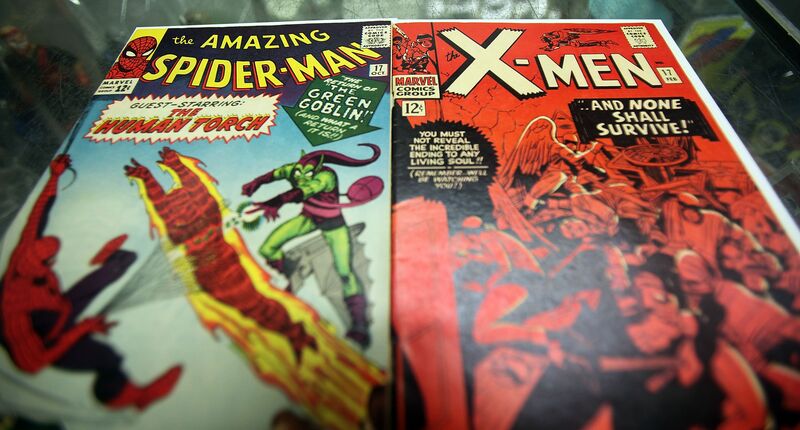 Go deeper: The Marvel maestro's wit and wisecracks. "All across the country, parents are turning up at offices to see what their adult offspring do all day, often as part of 'Bring Your Parents to Work Day' events." "Companies see it as a way to please young employees who are close to their moms and dads." "Watching people talk on the phone and tap out emails might not sound exciting, but it’s a delight to this crowd." Companies set up photo booths, put out buffets and even wine, and offer talks by leaders.